Pfizer is suing Johnson & Johnson, alleging Johnson & Johnson crafted exclusive contracts with health insurers and health care providers to keep its autoimmune drug Remicade as a sole treatment option even though Pfizer came out with a cheaper biosimilar version, called Inflectra, this past November. The lawsuit says "consumers suffer in the form of artificially inflated prices." Why it matters: When blockbuster drugs like Remicade lose patent protection or face competition from cheaper alternatives, drug companies face the prospect of losing billions of dollars in sales. 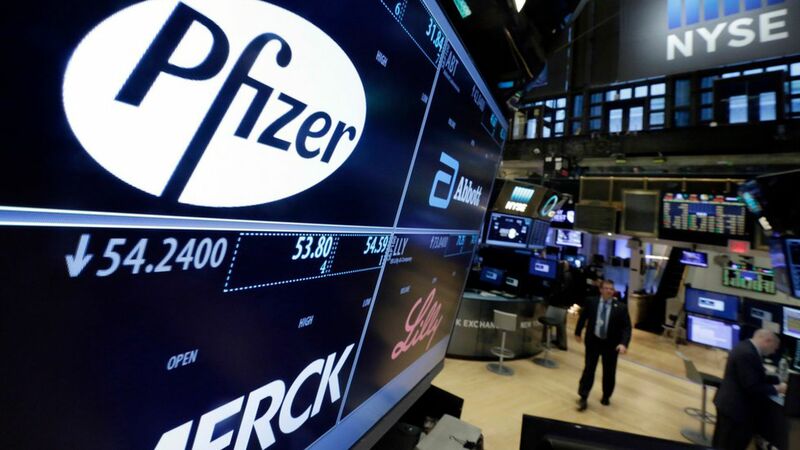 This lawsuit between two of the largest U.S.-based pharmaceutical firms is yet another example of the extent companies will go to litigate or protect lucrative drugs.